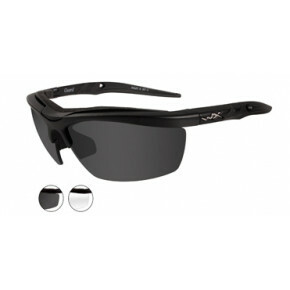 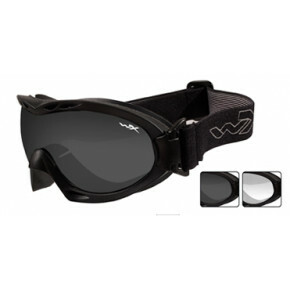 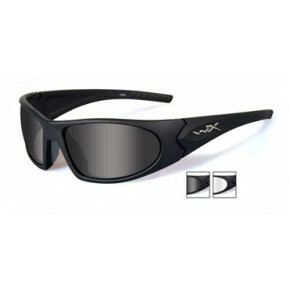 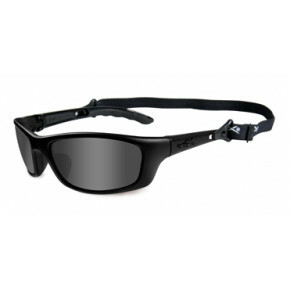 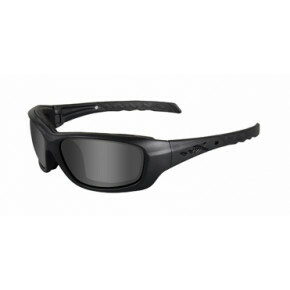 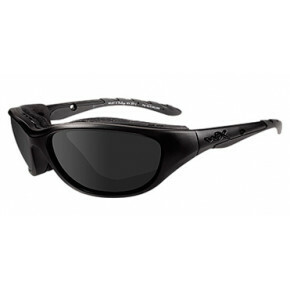 The protective SABER ADVANCED sunglasses are designed for shooting sports and other tactical situations. 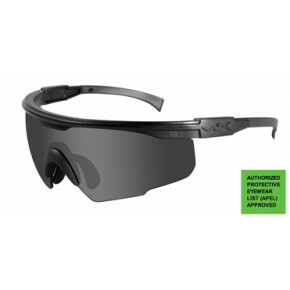 This tactical eye wear is specially compatible for use with hearing protection. 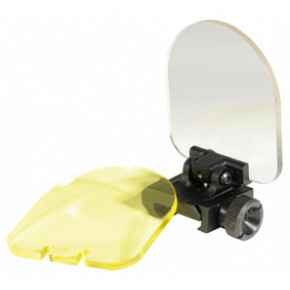 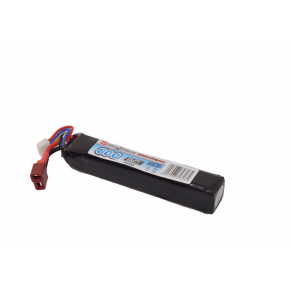 The sturdy temple arms can be removed quickly, and replaced with a snap-in elastic strap to both reduce pressure on the sides of the head and ensure a secure fit during heavy action. 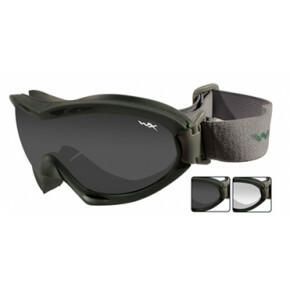 This lightweight design also features an Ultra Foam Brow Bar to keep sweat and debris off your face, dual injected non-slip adjustable temples and a tailored nose piece that adjusts to various size noses for a secure, comfortable fit. 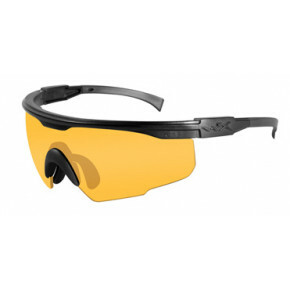 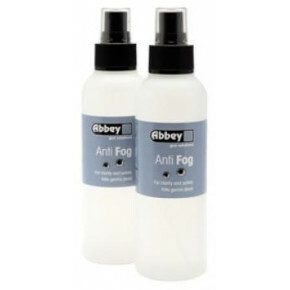 Whichever lens you use, they will provide you with 100% UV protection. 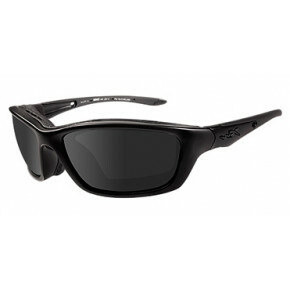 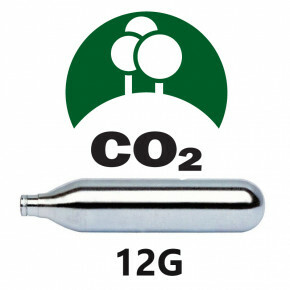 Plus, the SABER ADVANCED boasts a 3.0 mm lens – the thickest in the industry. 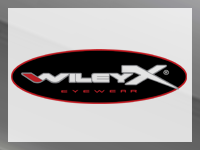 This level of performance and protection has made Wiley X a leading supplier of eye wear to several tactical and elite Special Forces units around the globe.